Elon Musk stepped back into the limelight after a tumultuous year. The automaker he oversees, Tesla, was rocked with SEC investigations, production qualms, but turned a profit for the first time in years this year. 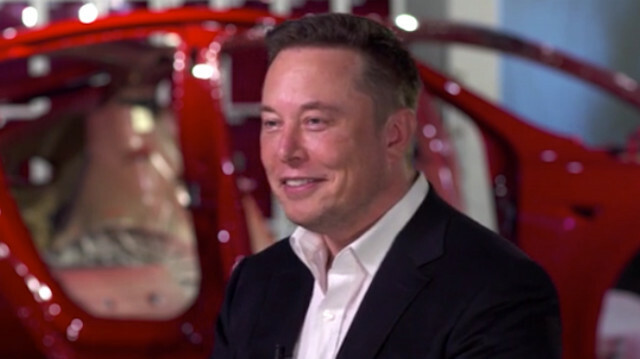 In an interview with CBS‘ “60 Minutes” that aired Sunday, Musk recapped 2018 and didn’t hold back. “I want to be clear. I do not respect the SEC,” he told the news program. He said he agreed to settlement terms with the federal agency—he and Tesla were each fined $20 million in October—out of respect for the law. This summer, Musk infamously tweeted he planned to take the electric-car maker private at $420 per share. The tweet briefly halted trading on the stock while regulators scrambled for answers to Musk’s hasty statement. 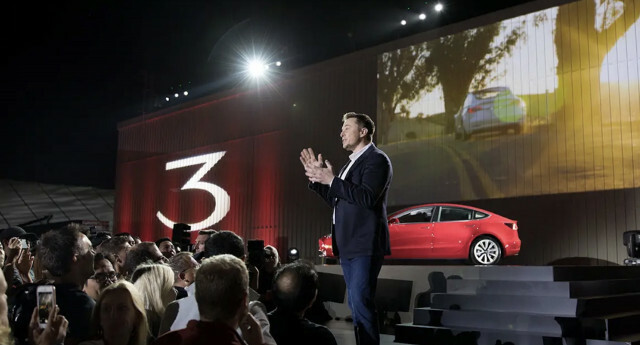 Ultimately, Musk did not have the funding to take the automaker private and was fined for not disclosing to regulators his plan. Even after the tweet scandal, Musk said he has nearly no oversight on his personal Twitter account. Everything Musk sends on the social media platform comes directly from him, he said. The only tweets that are reviewed are ones that could cause movement in the company’s stock price, he said. Before the televised interview, Musk made lofty promises Sunday on Twitter about the company’s future self-driving software. 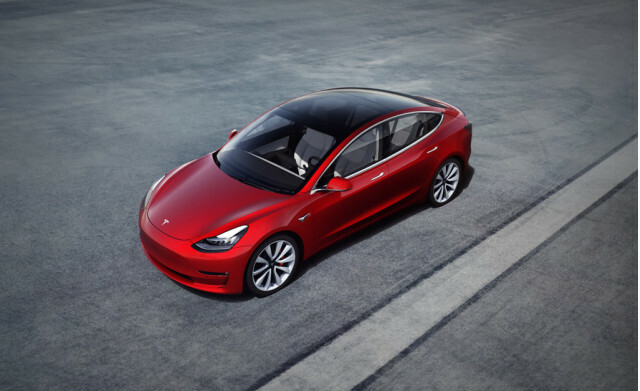 Tesla has previously said a new Autopilot chip scheduled to launch in 2019 is the final missing link to enable a Full Self-Drive option many customers have already paid for.